A model trips and falls during the Proenza Schouler spring 2007 runway show during Fashion Week in New York. Jennifer Lawrence has certainly made her way up within the industry. 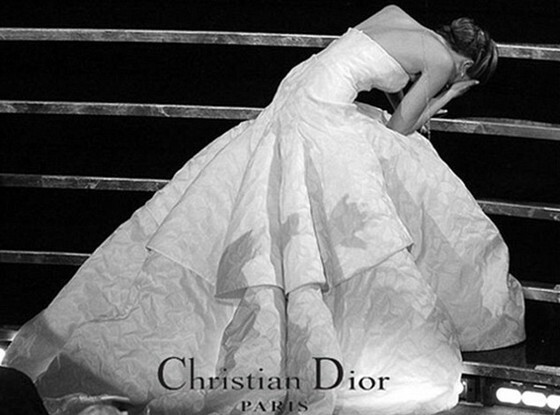 With movie hits, The Hunger Games, Silver Linings Playbook, and a gorgeous Dior Campaign, I think she is definitely on her way to the top!